Pool Guard Texas is a top-rated dealer and installation expert for swimming pool safety solutions across Texas. Maintaining the highest swimming pool safety standards in the industry, at Pool Guard Texas our priority is your family. 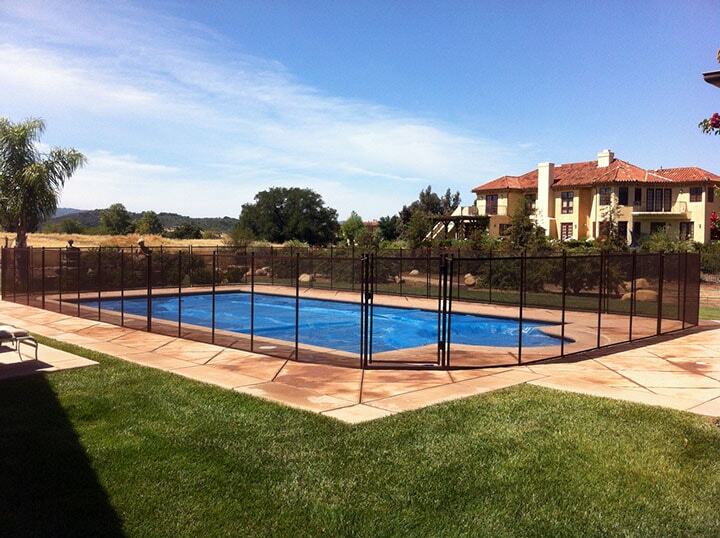 One of the most widely used child proof pool safety systems in the world, Pool Guard has been installing pool safety fencing, pool covers, and pool nets for over thirty years. Using technologically advanced materials and certified professional installers, Pool Guard takes great pride in make a difference in every families life. Manufacturing a removable mesh pool fence that has become the envy of the industry, Pool Guard is known as the passive protection babysitter every family with a pool needs. Coupled with an extra strength quad core aluminum pole, Pool Guard's self closing and self latching patent pending baby gate is a lifesaving tool like no other. Pool Guard Texas is proud to be certified by the International Association of Child Safety as Professional Childproofers. A full fire safety inspection, specialty exterior locks, and surveillance cameras can all be coupled with a scheduled pool safety installation.